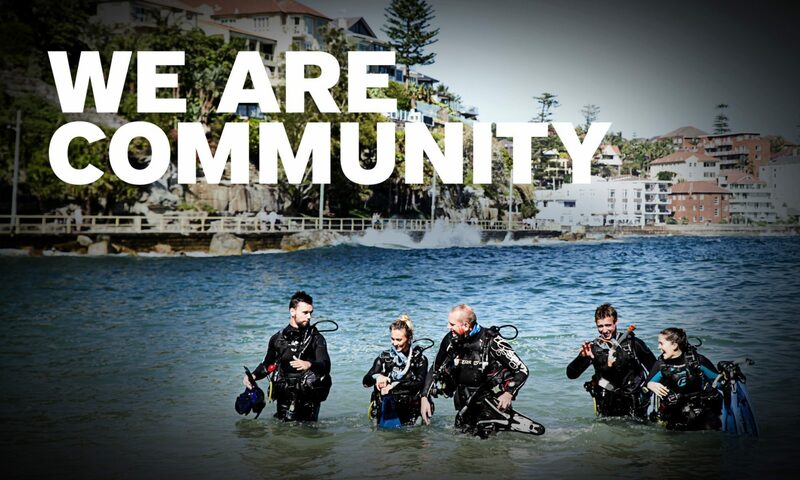 ScubaEarth ‘How To Videos’ are now available on the PADI Pros youtube channel. The short 1-2 minute videos show step by step how to set up your profile, promote staff, add manufacturers to your gear locker and more. Stayed tuned for more videos coming soon.